There is also a Chinese standard titled the “Telecommunications Industry Standard of the PRC” that has been instrumental in influencing these standards. 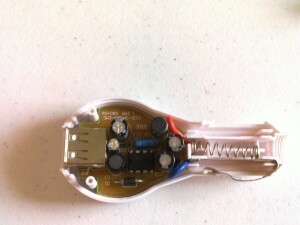 The fundamental problem is a battery powered device needs to know if it is plugged into a computer USB port, or a dedicated charger. 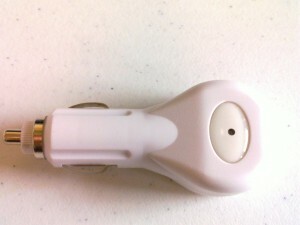 A standard USB port on a computer is only specified to provide 500mA. Typically a dedicated charger that plugs into a wall outlet provides more current than 500mA so that the battery can be charged quicker. To differentiate between a computer USB port, and a dedicated charger, the dedicated charger shorts the D+ and D- USB signals together with a resistance of less than 200 ohms (specified by USB-IF). As long as the charger outputs power in the Required Operating Range, the battery powered device must be able to use whatever power is available to charge its battery. If the device uses more current than the charger can supply, the charger simply goes into a constant current mode and the battery charges slower than it would with a higher capacity charger. Thus we have a very simple scheme where we can theoretically use any charger with any device. As a simple test, I charged a Nokia N900 phone (which came with a 1.2A charger) with a smaller LG charger that is rated for 0.7A. I monitored the LG charger a couple times during charging to make sure it was not getting hot. It seemed to charge the N900 battery just fine. When purchasing after-market USB chargers, it is sometimes difficult to determine if they have the USB D+ and D- lines shorted together. 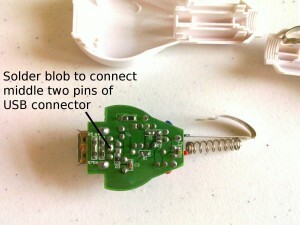 In once case I purchased a car USB charger that did not work with my phones, but was able to “fix” it by disassembling it, and putting a solder blob between the D+ and D- signals on the USB connector. 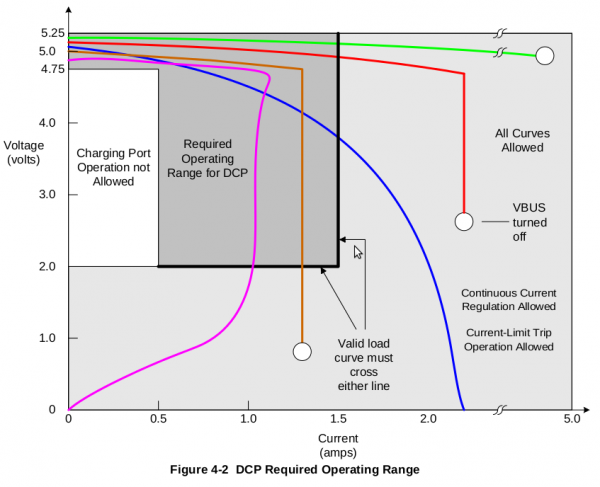 While shorting the D+ and D- pins usually makes a charger work, it is nice to know if the charger is compliant with the USB-IF specification and is designed to work in the constant current mode without shutting down, catching fire, etc.